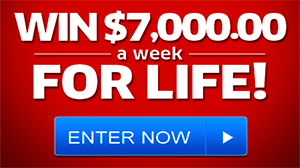 Once you registered for the sweepstakes, click “Bonus Entry Link” to create unique sweepstakes URL to invite eligible persons with whom you have an existing relationship. After that, you will receive one bonus entry when your refer friends register for the sweepstakes using your unique link. 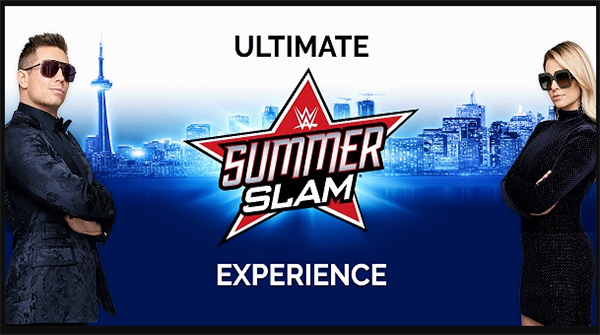 • Two ringside seat tickets to the August 11, 2019, SummerSlam event at the Scotiabank Arena in Toronto, Canada.